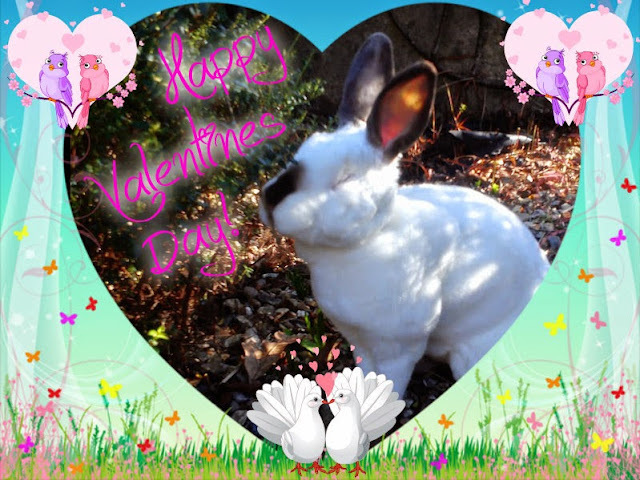 Speedy the cheeky house bunny: Happy Valentines Day! Hello love bunny! May your dreams always be sweet. Love fills us in the day and keeps us dreaming beautifully by night. Hugs to you sweet friends! BEAUTIFUL! Happy Valentine's Day from all of us! Happy V Day to you! Going very well, thank you! Happy Valentine's Day, sweet Speedy! 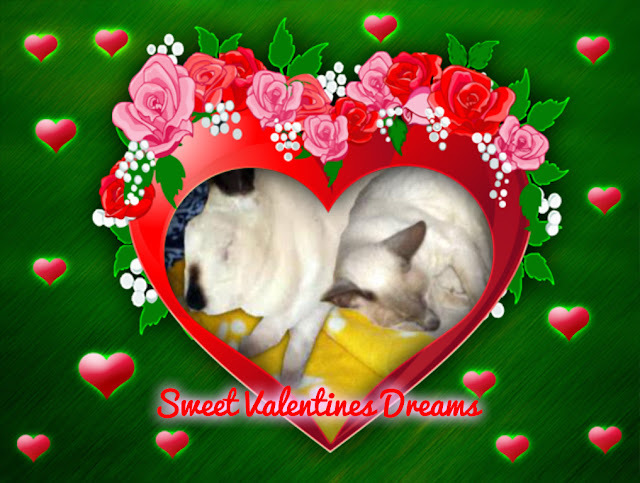 Hope you had a wonderful Valentines Day Speedy! Happy Belated Valentine's Day Speedy and I think you have the best Valentine ever right there with you. I know she feels the same way about you.